The newly developed Travel for Techniques in Transplantation Research (T3R) Program supports the travel of a scientist to the laboratory of another scientist to acquire a new technique. This program fulfills a goal of the AST Research Network to facilitate bringing novel, cutting edge techniques to transplant biology research labs and clinical scientists. T3R travel grants award up to $2,000 for travel expenses. AST members in the areas of basic, translational, and clinical research in the field of transplantation are eligible to apply. 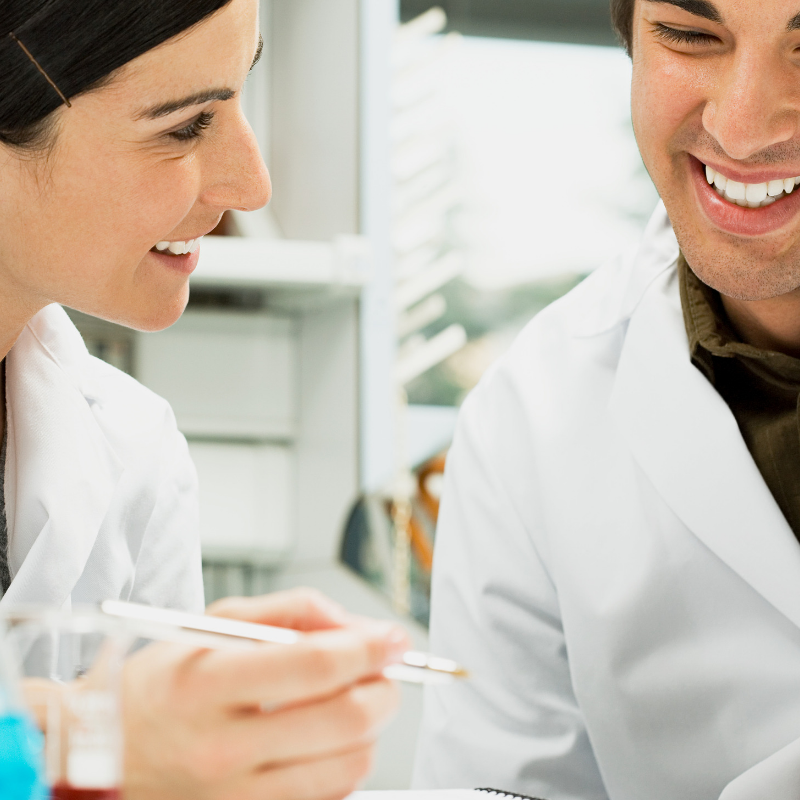 If awarded, the applicant may assign the travel to another person in the laboratory. Travel must be set for future dates. Limit one grant per laboratory. The 2019 call for applications is closed.